[Announcement] Rules & Guidelines For POCOPHONE Sub Forum - Read before posting! [Tips] how to improve sound quality in pocophone F1?? 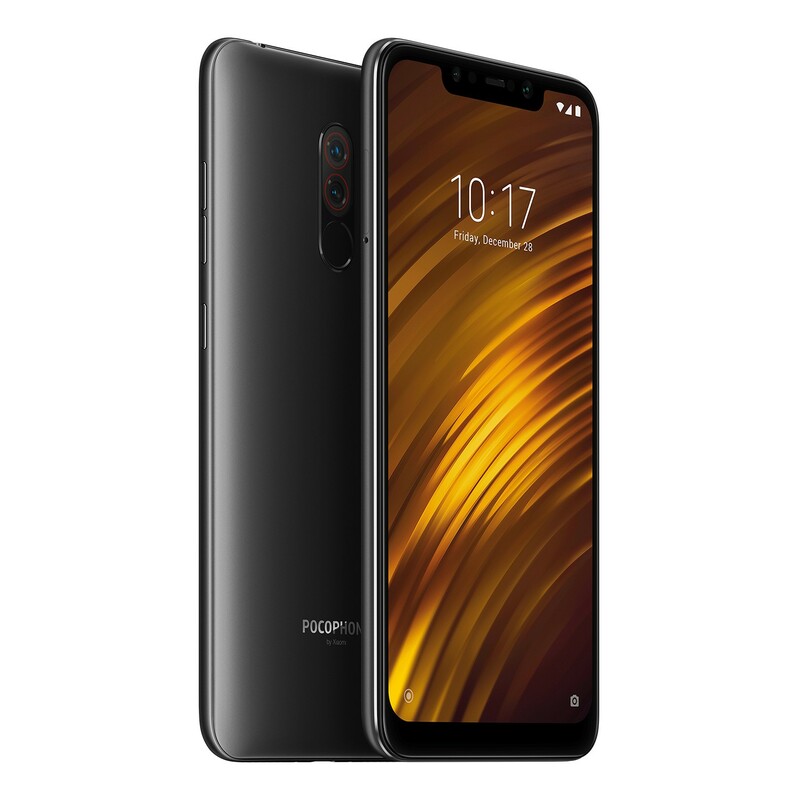 [Q&A] The Bangladeshi needs the pocophone f1. [ROM] MIUI 10 Global Beta ROM 9.4.18 for POCOPHONE F1 Released: download now ! [Other] (Processor Frenzy #1) Which one do you prefer? Snapdragon 845 or 855? [Discussion] hacking issue using Google camera? [Discussion] screen brightness set to automatic, but regularly the screen is very dark. [Discussion] how to use ExtremeKernel v8 is Released for POCOPHONE F1! [Discussion] want pocophone f1 in stock.